Golf season has arrived! 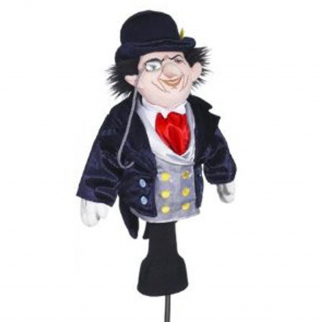 Show off your favorite characters with our creative golf head covers! We've got Star Wars, Batman, Tom & Jerry and many, many more. We promise you'll find one that you love. 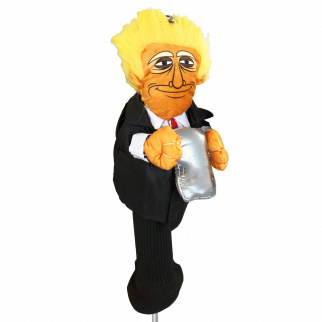 Prez Trump Golf Head Cover 460cc Fits Drivers and Woods Reinforced Stitching Sock $ 23.99	• 47% off! 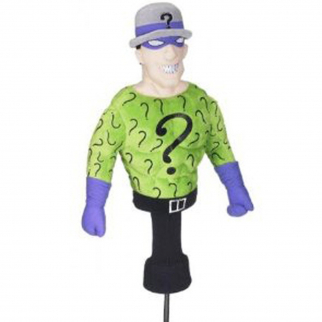 Golf Head Cover Dark Knight Penguin 460cc Driver Wood Sporting Goods Headcover $ 27.99	• 30% off! 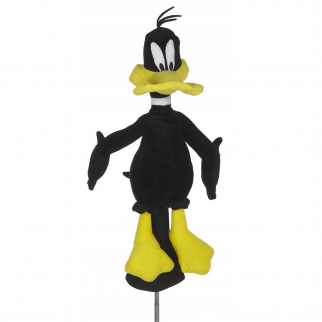 Golf Head Cover Looney Tunes Daffy Duck 460cc Driver Sporting Goods Headcover $ 27.99	• 30% off! 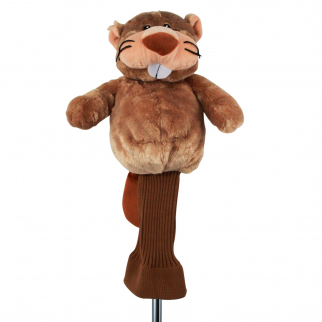 Golf Head Cover Brown Beaver 460cc Driver Sporting Goods Headcover Accessory $ 19.99	• 33% off! 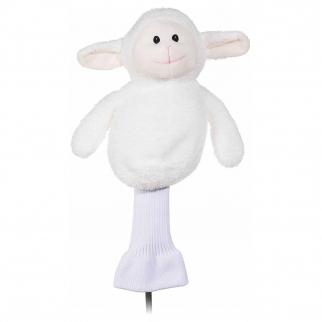 Golf Head Cover Little Lamb 460cc Driver Wood Sporting Goods Headcover Accessory $ 19.99	• 50% off! 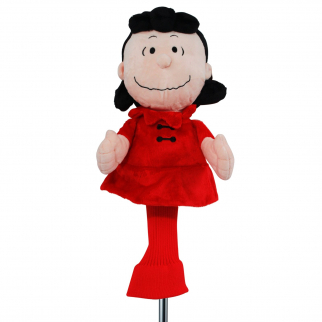 Golf Head Cover Peanuts Lucy 460cc Driver Wood Sporting Goods Headcover $ 6.99	• 65% off! 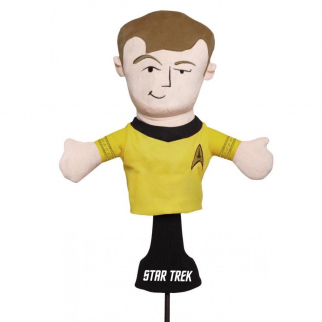 Golf Head Cover Captain James Kirk Star Trek 460cc Driver Wood Plush Headcover $ 27.99	• 30% off! 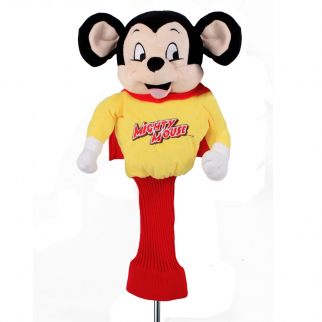 Golf Head Cover Mighty Mouse 460cc Driver Wood Sporting Goods Headcover $ 26.99	• 33% off! 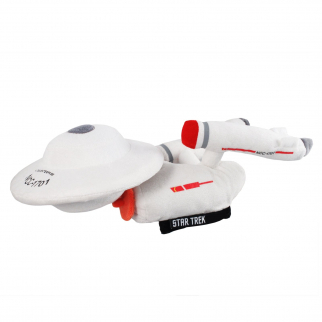 Golf Head Cover Star Trek Enterprise Hybrid Putter Sporting Goods Headcover $ 29.99	• 25% off!